Seizure The Day: What is Video EEG Monitoring? Video EEGs help record both a patient's behavior and their brain activity. Callie will spend about a week in a medical facility. Doctors and their staff will connect electrodes to her head. Callie can watch movies, read, eat, and hang out in her room at the medical facility. During this time, doctors will monitor her 24/7. They will capture video and compare that to the brain waves they record. Because electrodes used for video-EEG recording are glued to the scalp, make sure to wash your hair the night before and avoid hairspray, hair extensions, and any other things that will get in the way of the electrodes. You will most likely be bored. Bring something to watch or do (movies, books, knitting, a pen and paper so you can write your "How I Got Through My First Video EEG" novel. Alert family, friends, and co-workers that you will be MIA for a week. This is also a good opportunity to let anyone who doesn't know that you have epilepsy. Spread awareness! Because of the aforementioned electrodes and the adhesive they use to connect the electrodes to your scalp for a week, you may want to bring a hat for the day you check out of the medical facility. That last one is important. Privacy is important. Most people go through their whole lives without peeing in front of a video camera. Why start now? In Nebraska, a video EEG could cost up to $3,000 per day! There are a lot of factors which will affect the cost of your Video EEG. Whether you have health care. Who your health care provider is (if applicable). The facility which conducts your Video EEG. How long will your Video EEG last? Are you doing an in-patient Video EEG or the less accurate, at-home Video EEG? 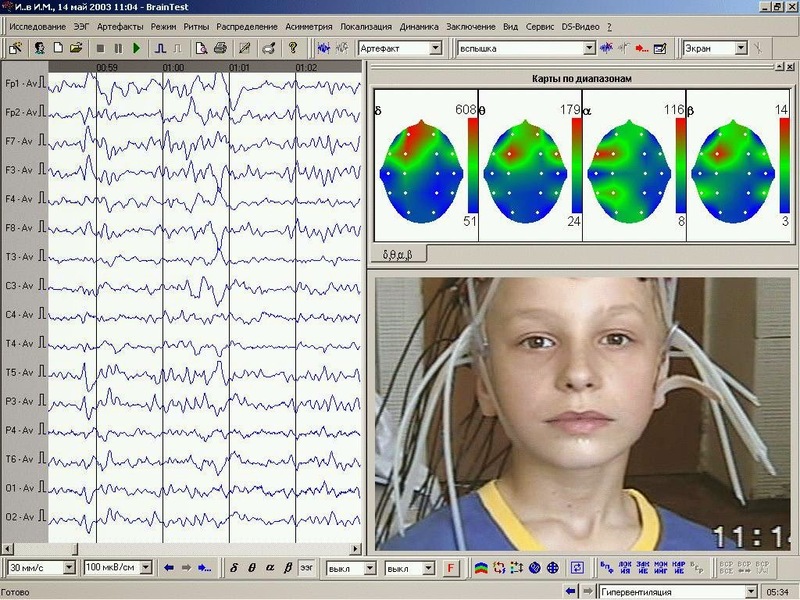 Video EEGs allow doctors to properly diagnose and treat epilepsy and other conditions. Callie has spent most of her life thinking she has Primary Generalized Epilepsy (PGE). However, her husband, Jake Sharon has kept notes on all her seizures since they got married. Based on those notes, her epileptologist, Dr. Sami Aboumatar thinks that the seizures Callie's seizures may actually be partial seizures- which, according to Dr. Aboumatar, are not typical for PGE. So, Dr. Aboumatar is demanding she undergo a Video EEG so he can properly diagnose her condition and prescribe the correct medication. All parties involved want Callie to be seizure free. Even if you don't have a seizure during your Video EEG, doctors can still learn from your Video EEG. "When I spent a week in the video EEG unit, I didn't have a single seizure. Frustrating, irritating, and emotionally heartbreaking.... I hated not being able to have that seizure and post-ictal response to show the doctor. I felt as if I'd never get the help I desperately needed.